The low-level of activity on Google+ compared to older rival Facebook has become a bit of a joke in the space, but the search engine king is going to hop into the social music game, sources who wish to remain anonymous claim. 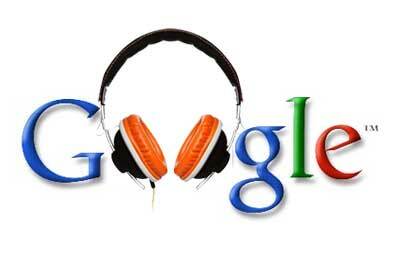 Although the service is expected by month’s end- sometime later this week or next- Google has only managed to hammer out licensing deals with two of the four major record labels. The absence of such a significant swath of music could impede user adoption, but it looks likely the launch will occur without the last two deals in place.